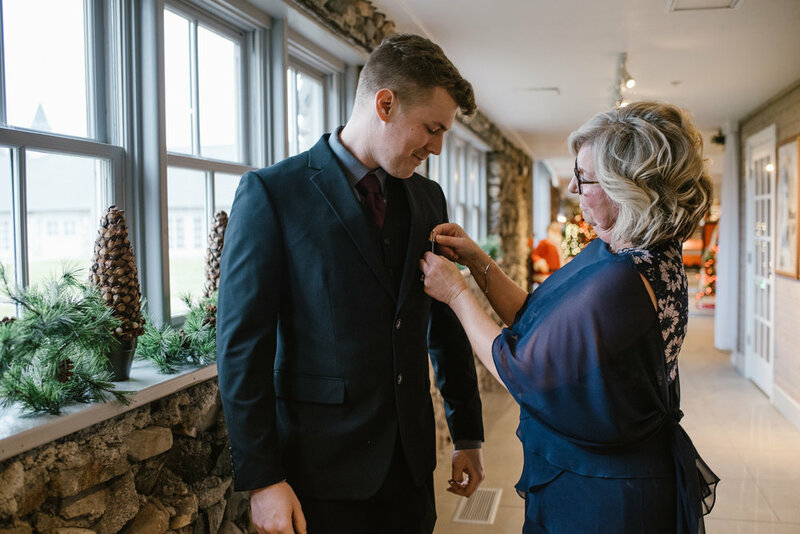 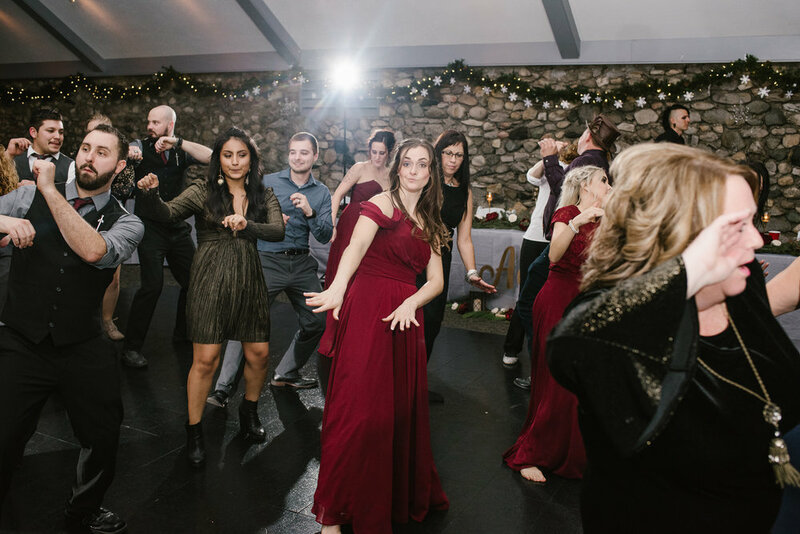 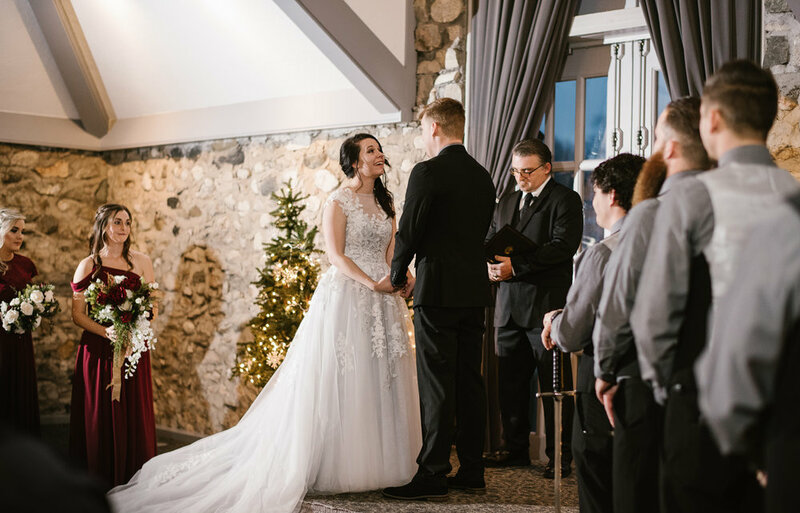 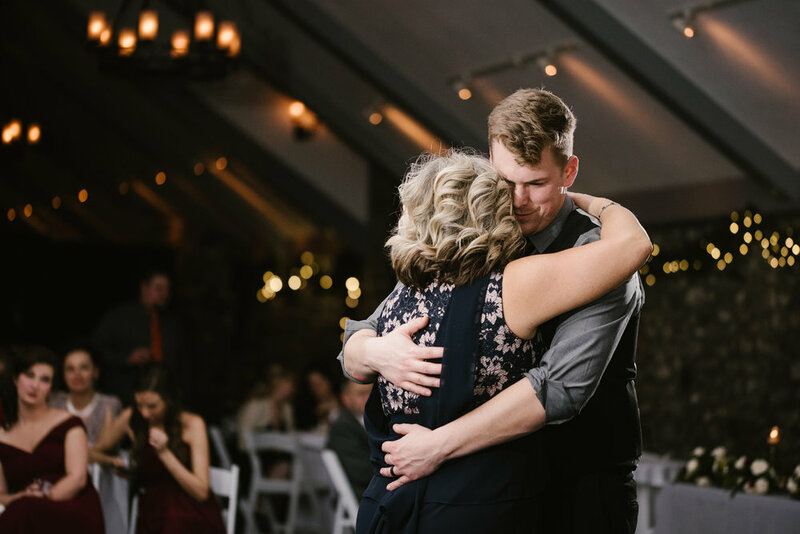 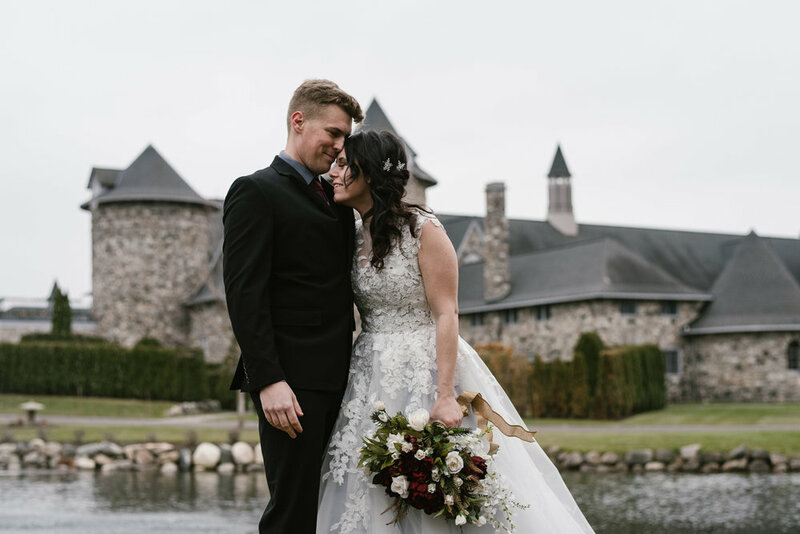 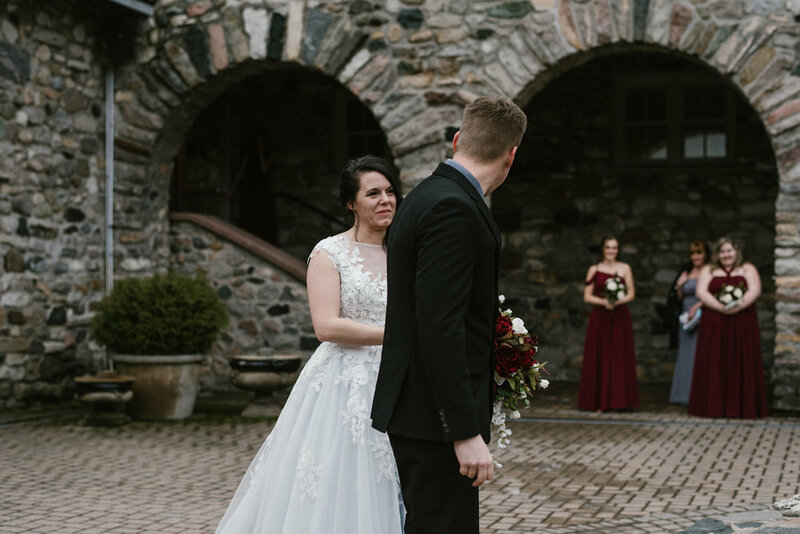 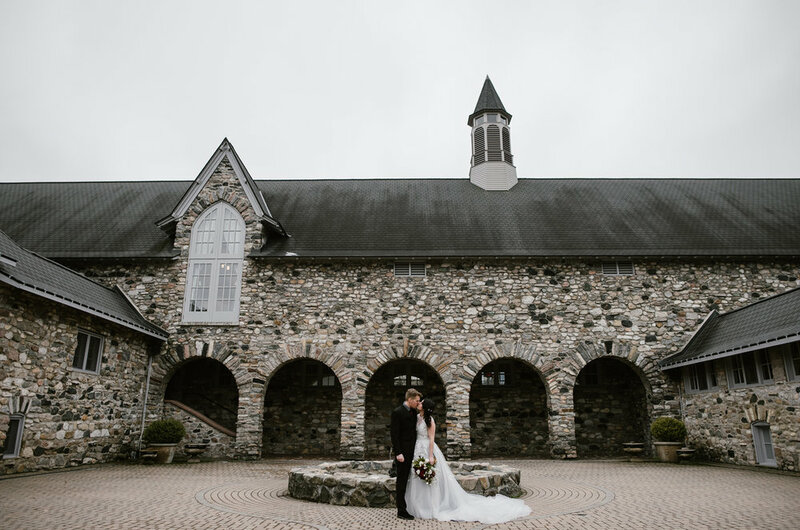 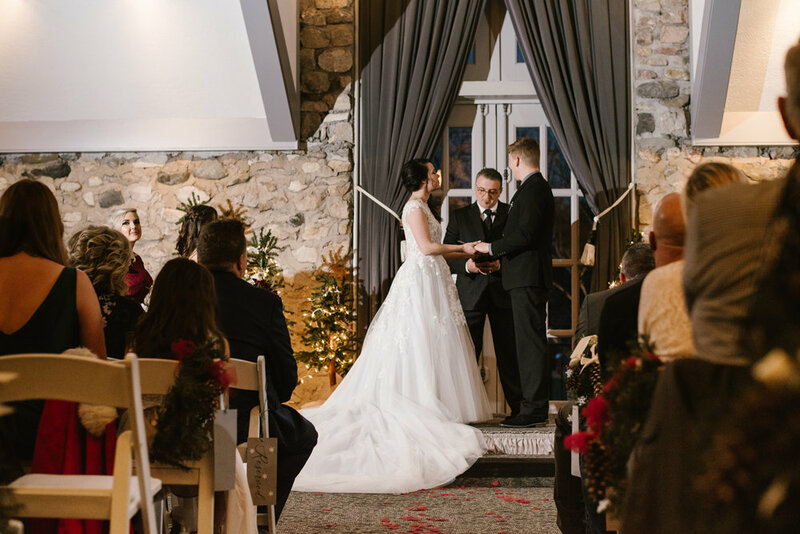 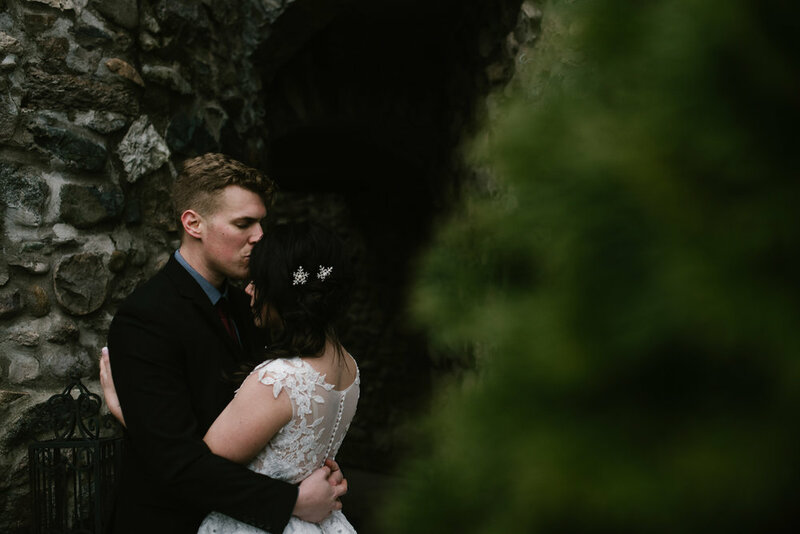 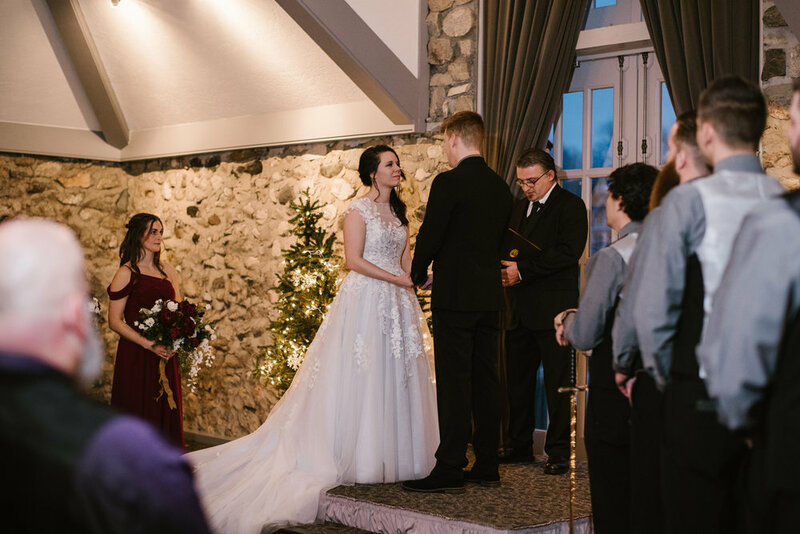 Since Game Of Thrones is in it’s last season, I thought it was the perfect time to share last December’s wedding at Castle Farms in Charlevoix, Michigan. 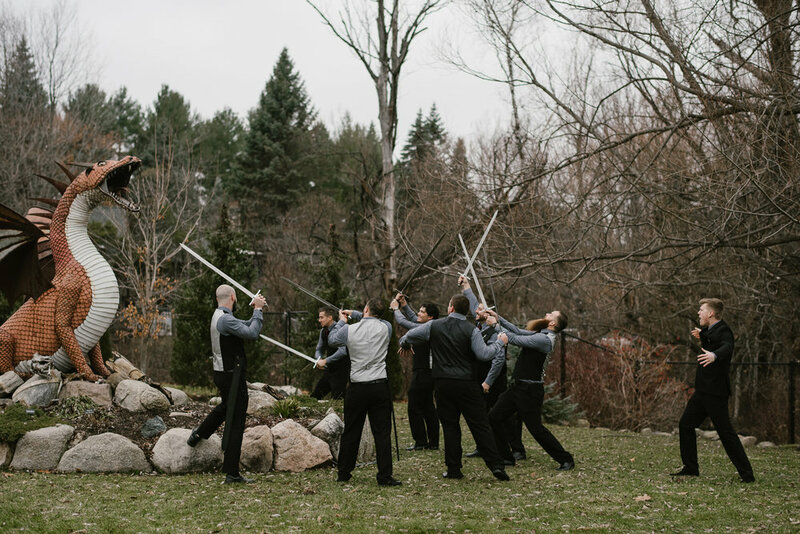 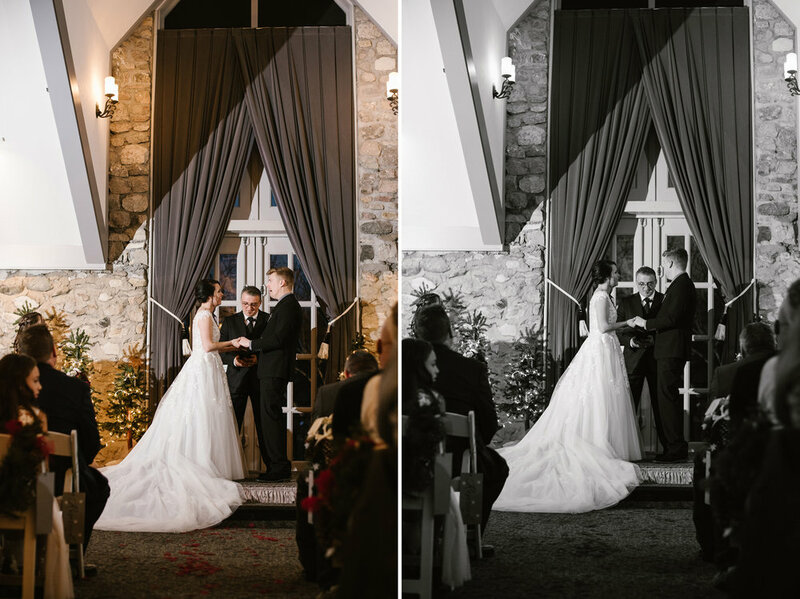 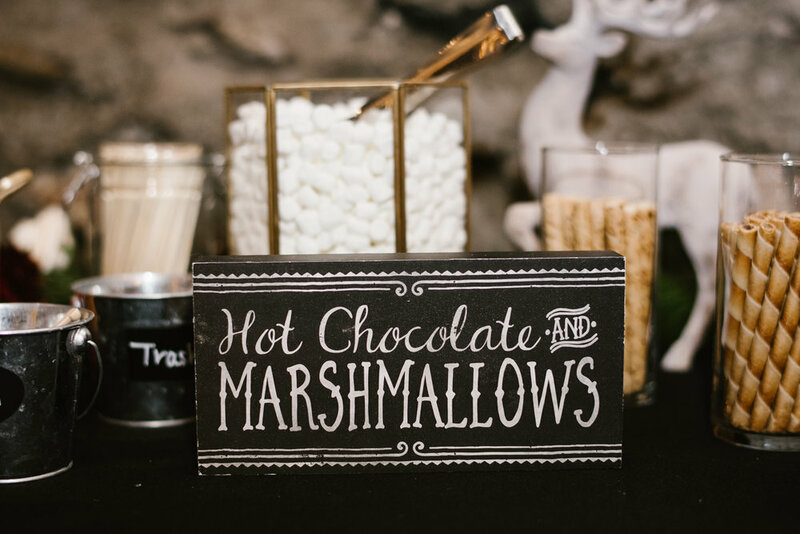 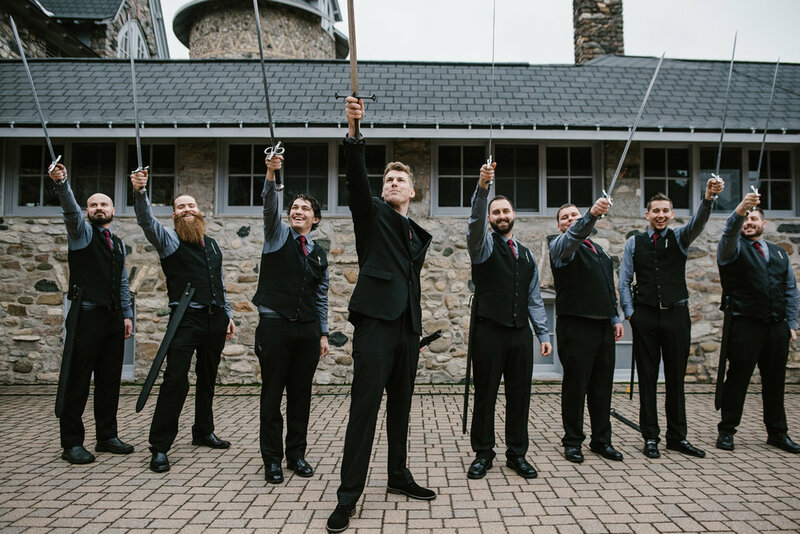 Heather and Adam’s wedding had it all, a gorgeous castle setting, swords and even a dragon! 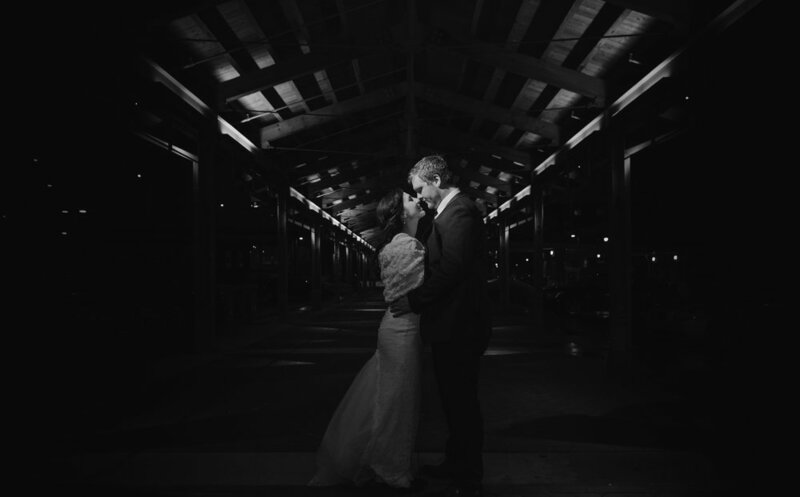 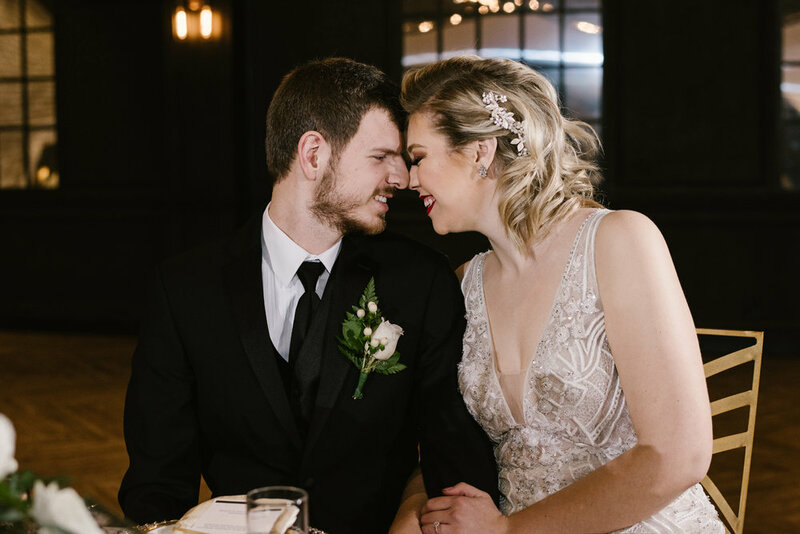 Although we didn’t have any snow, the day was still beautiful and full of love and celebration. 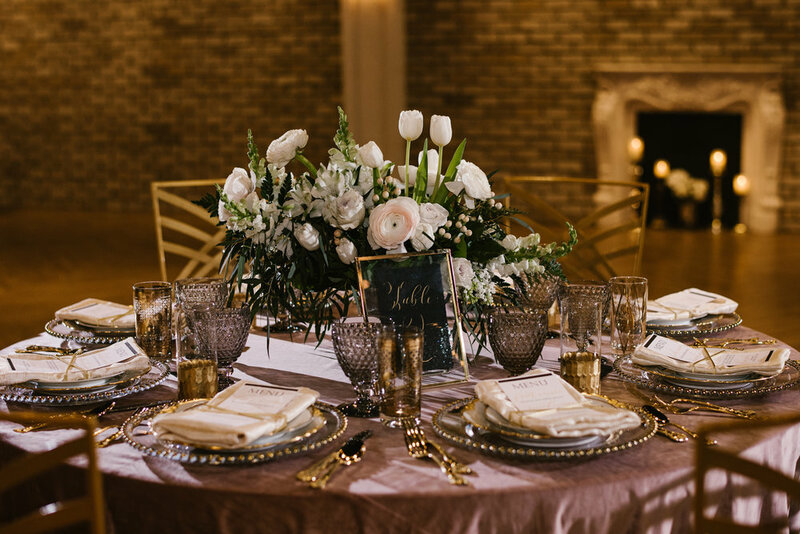 What makes the gala different from other wedding expos? 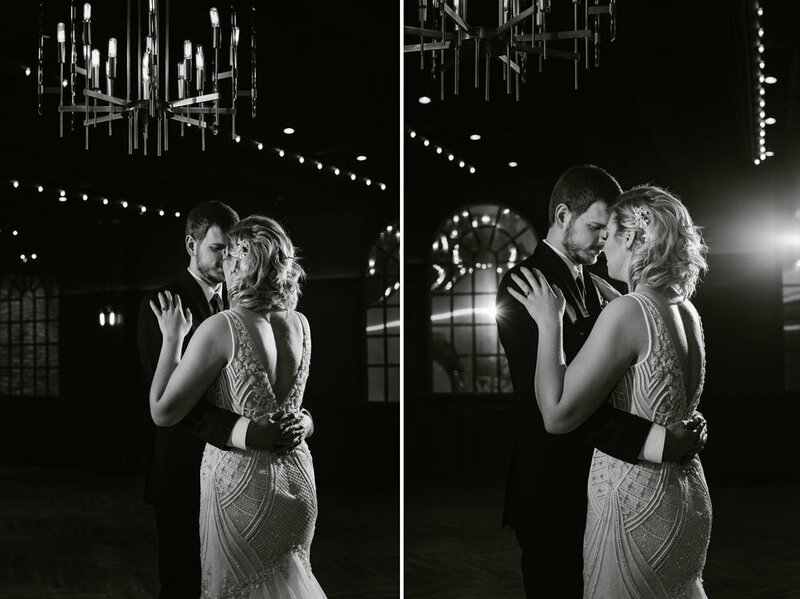 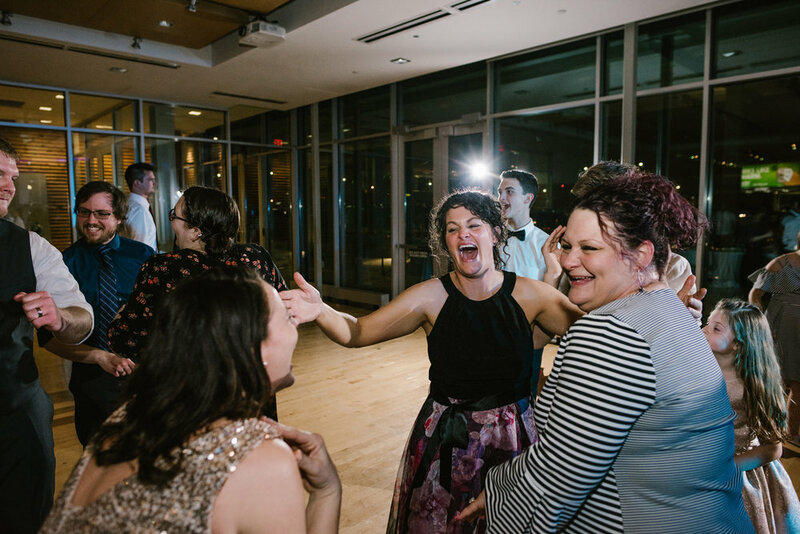 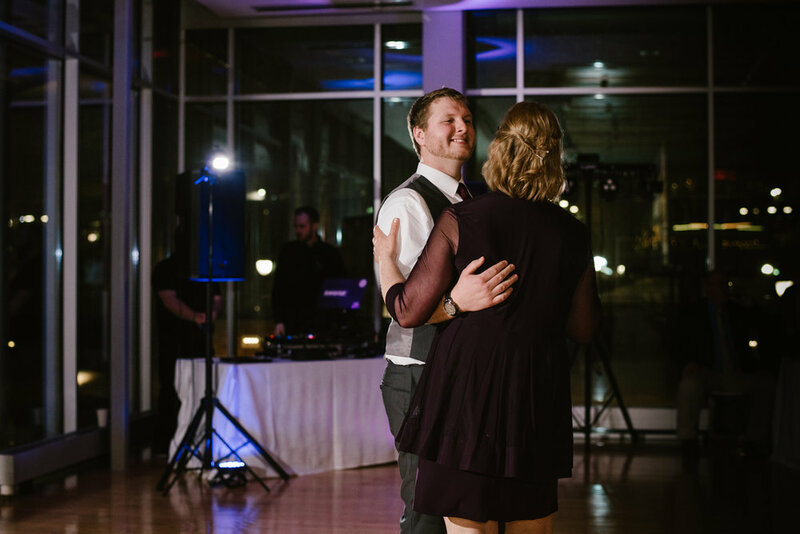 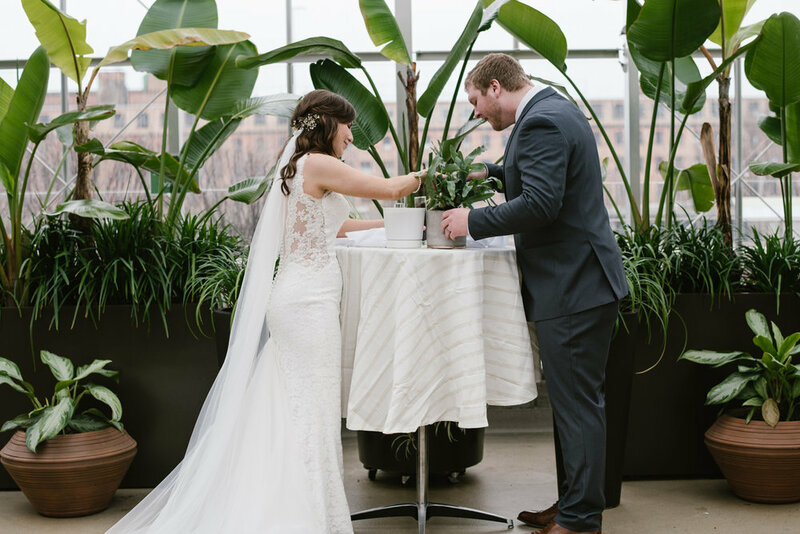 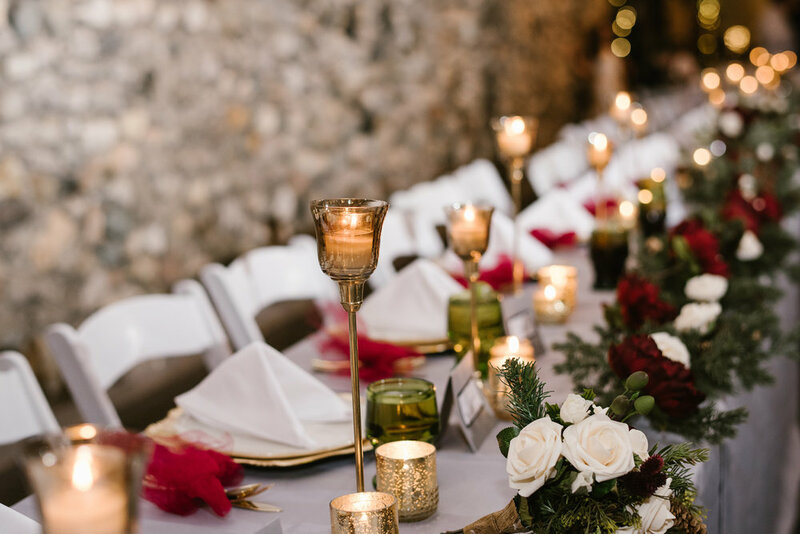 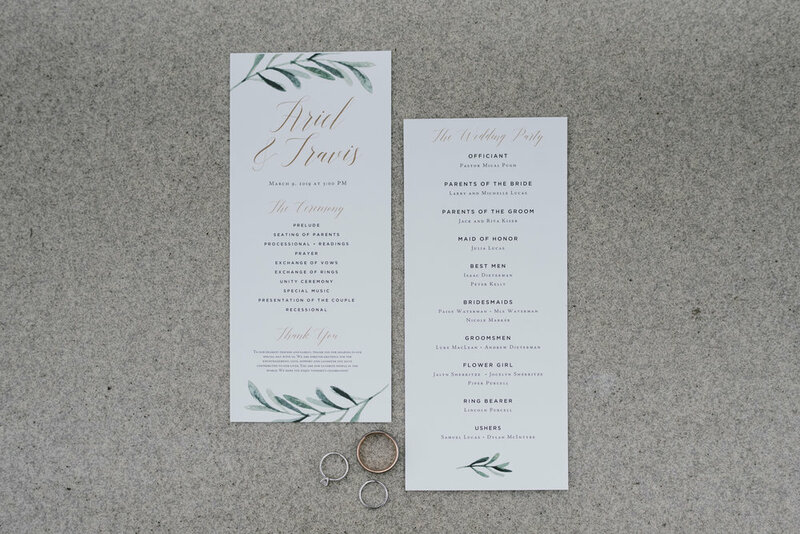 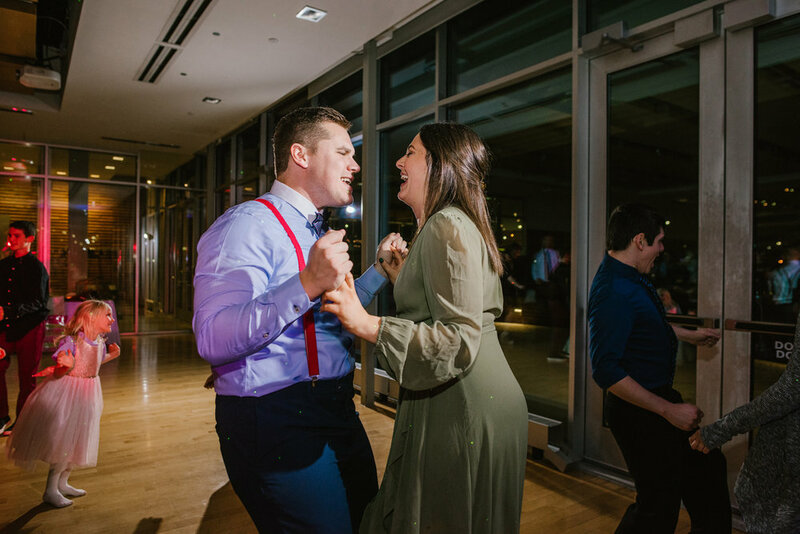 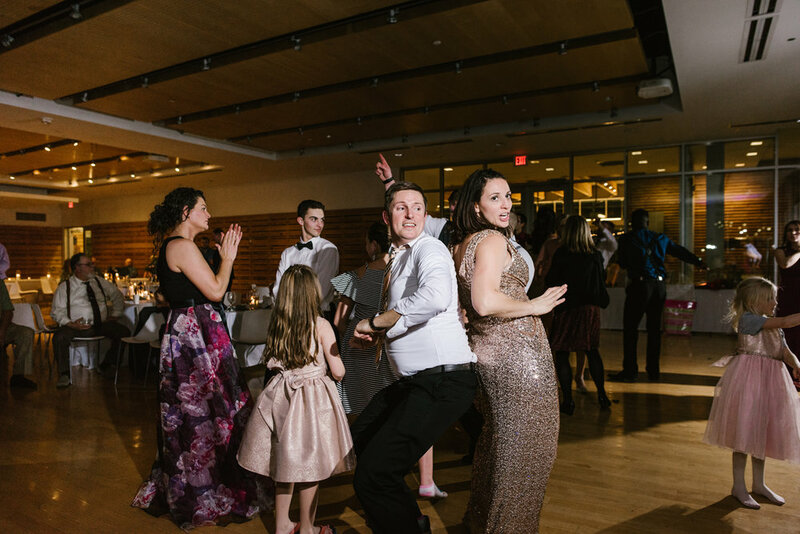 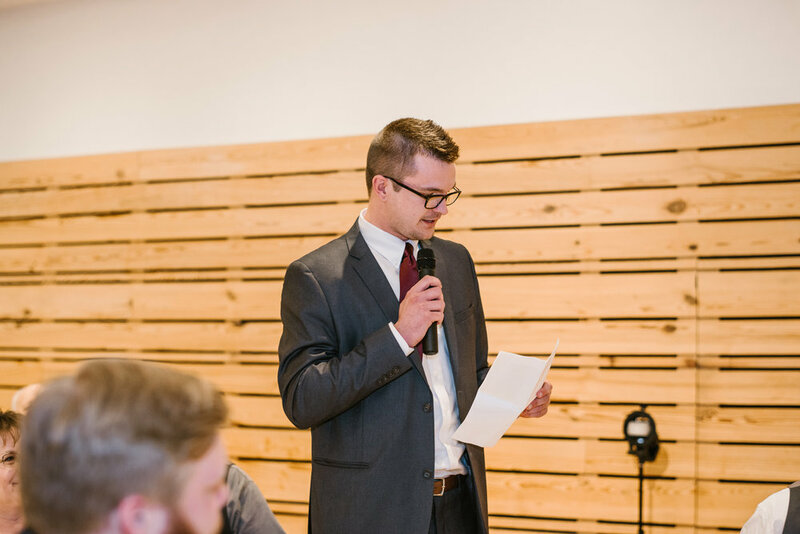 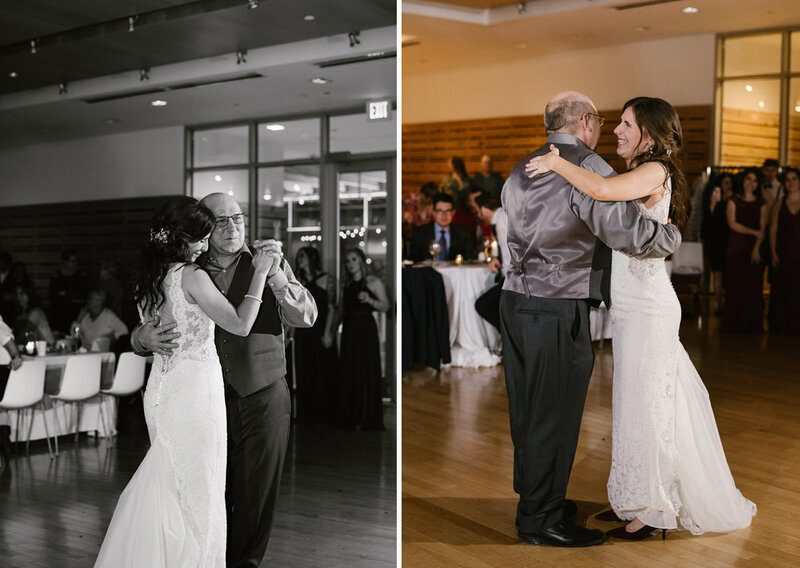 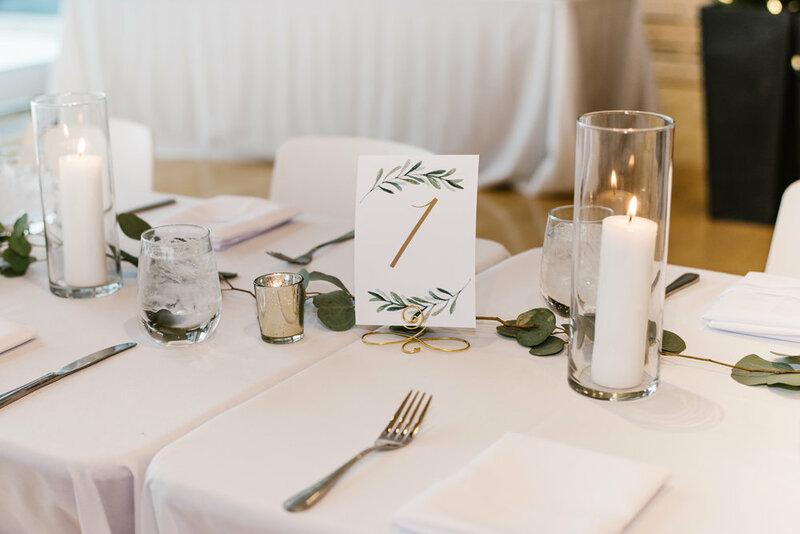 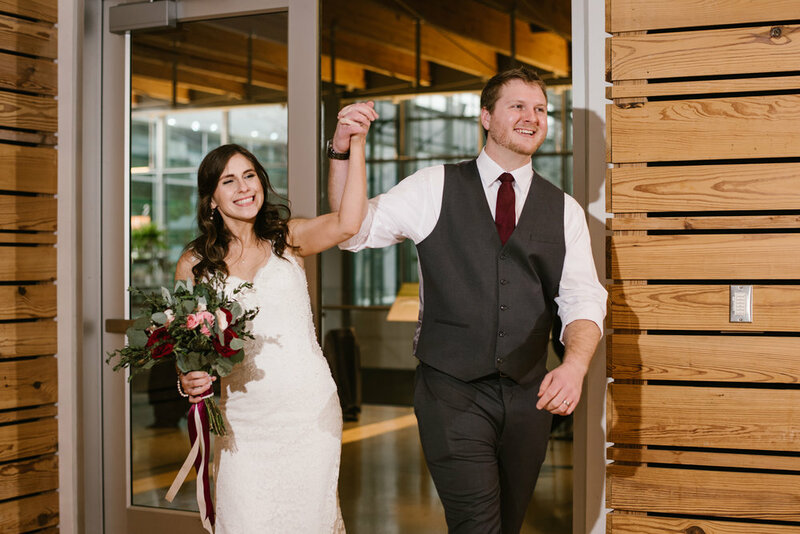 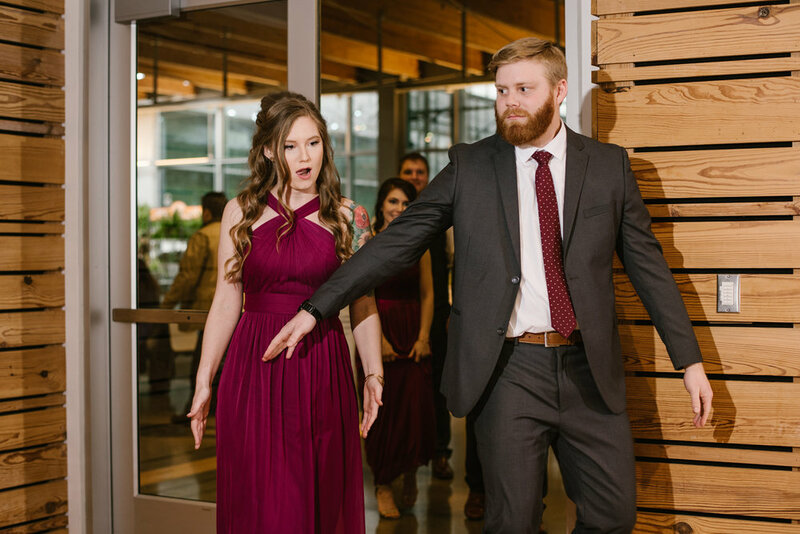 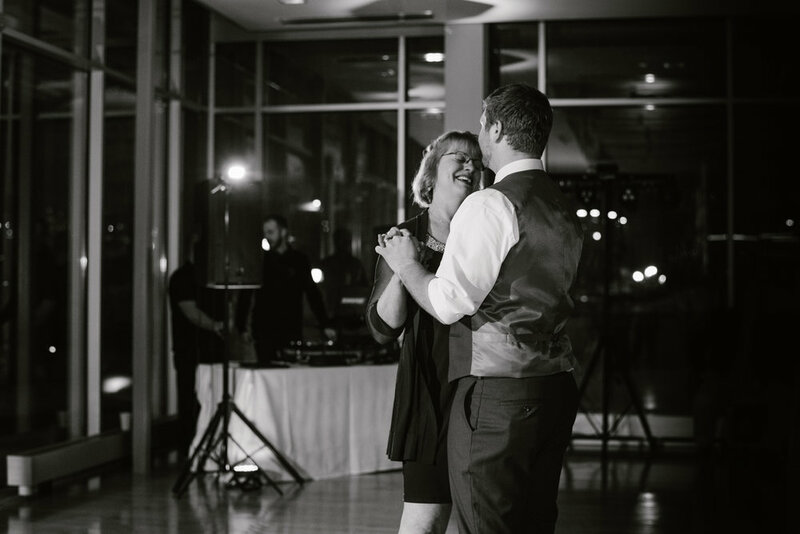 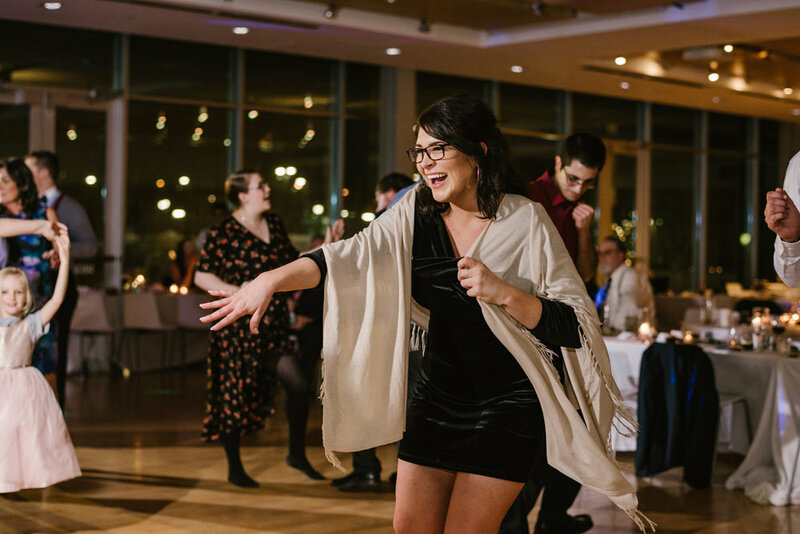 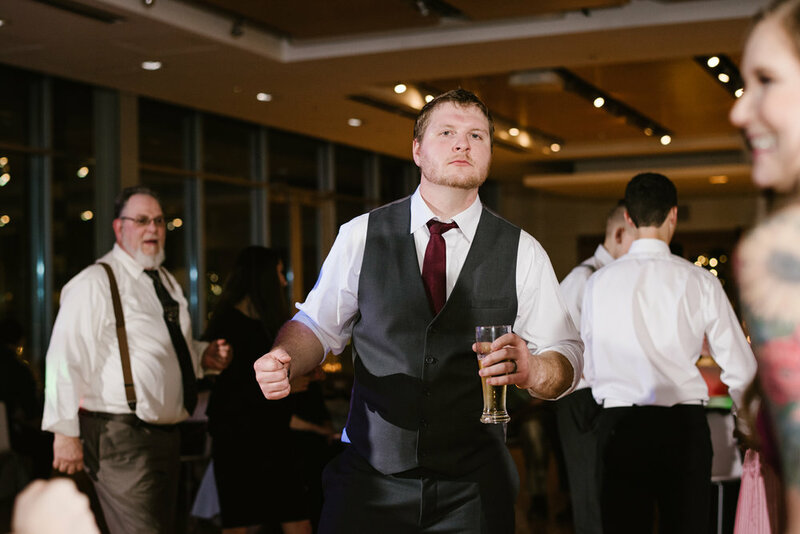 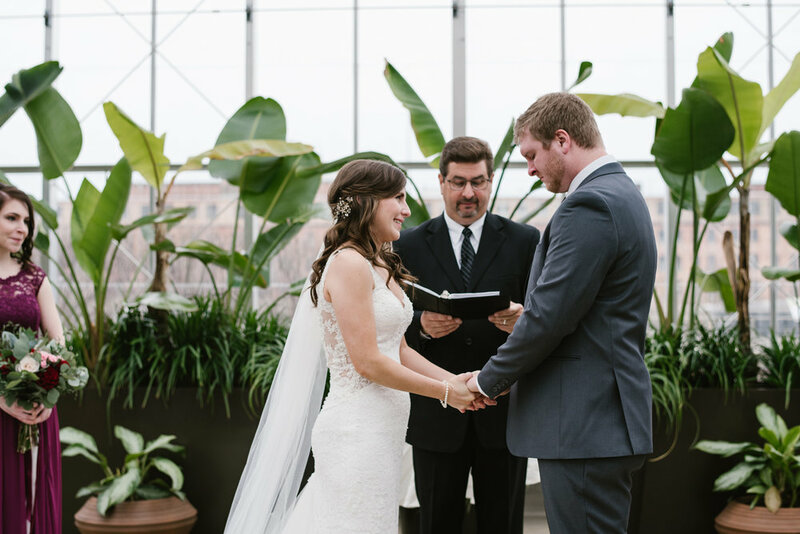 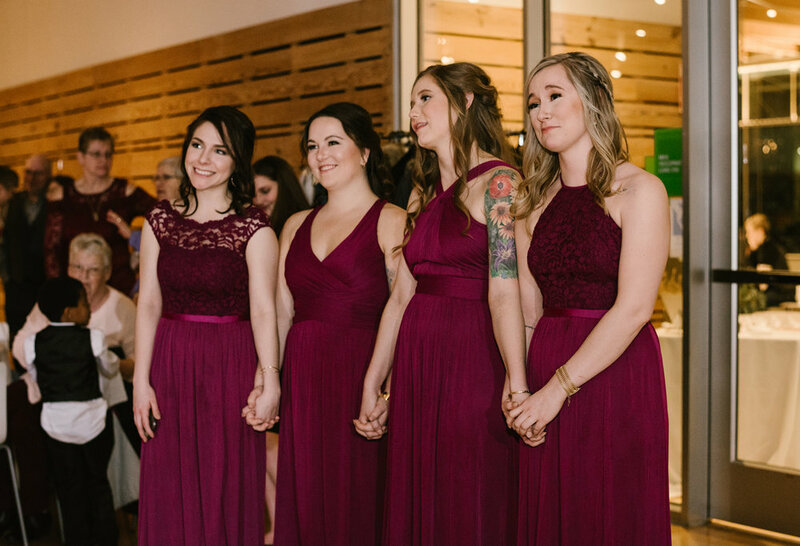 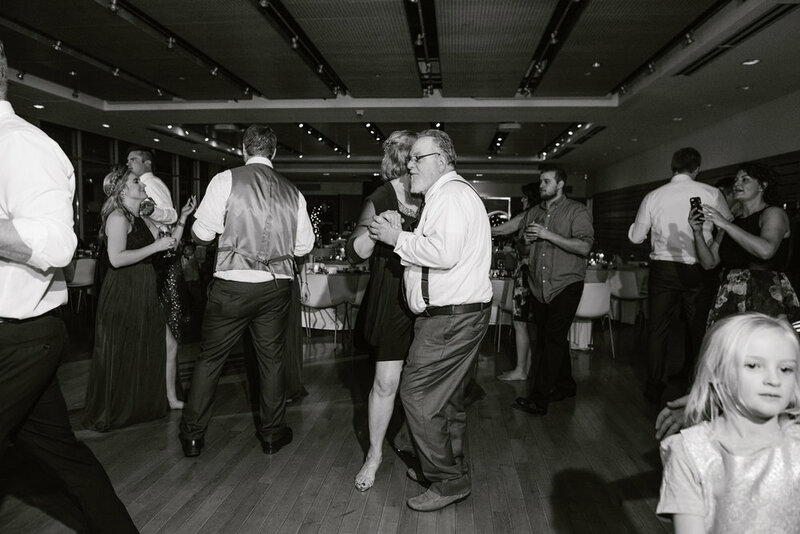 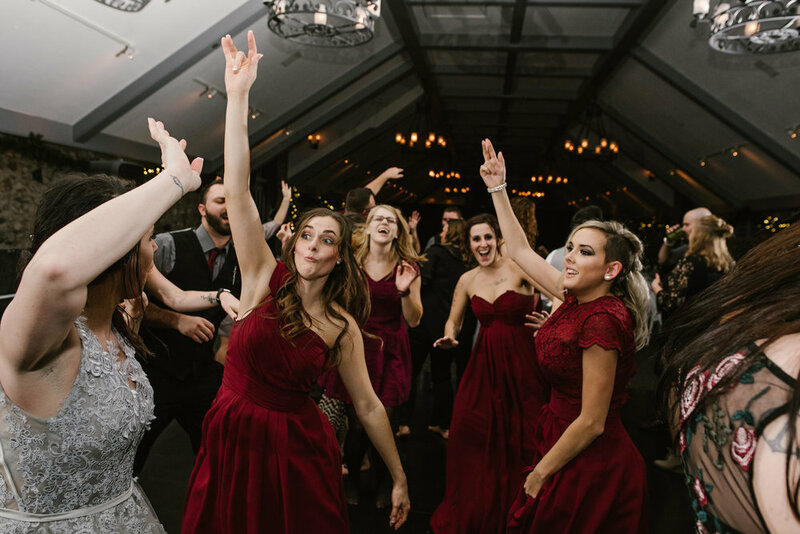 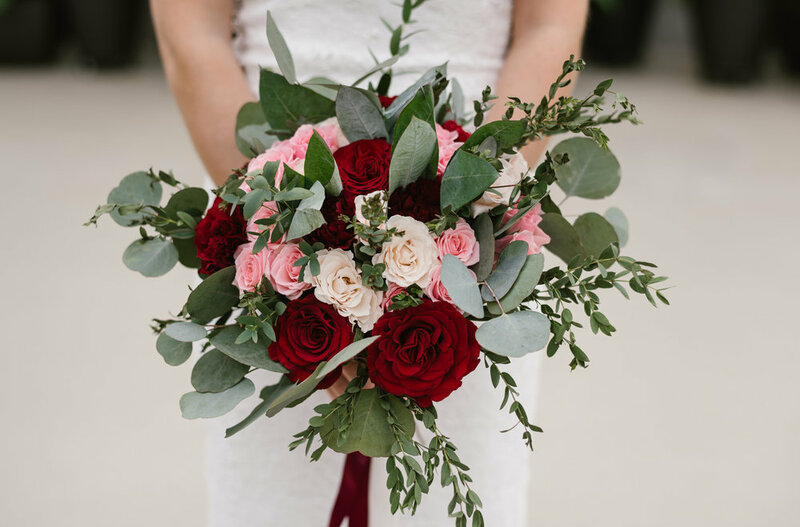 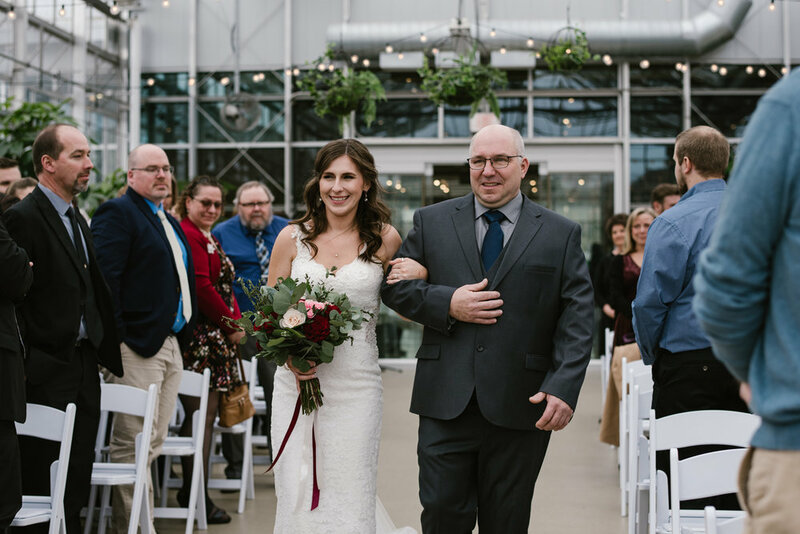 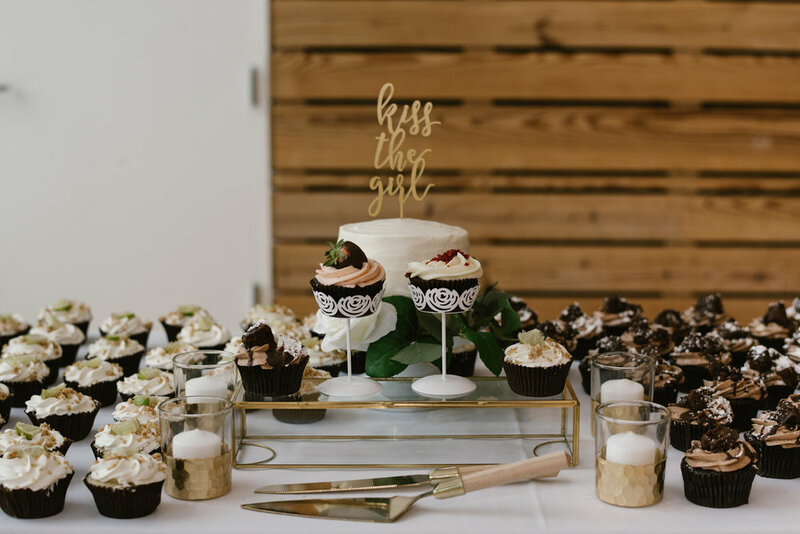 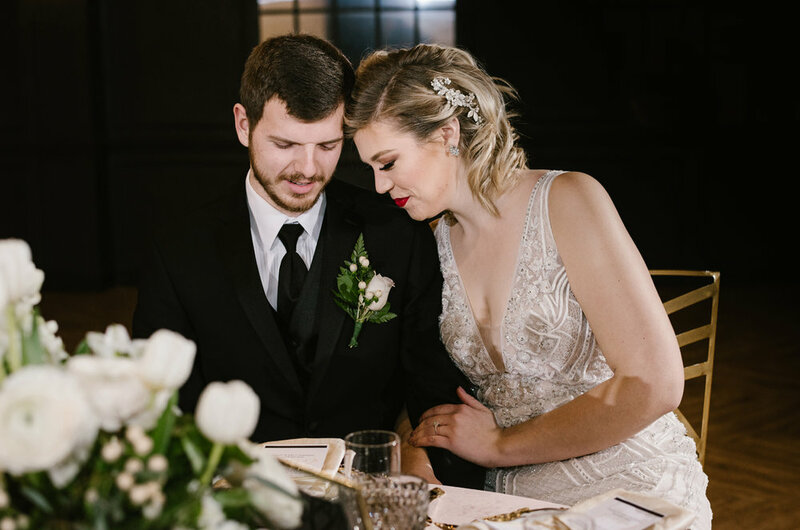 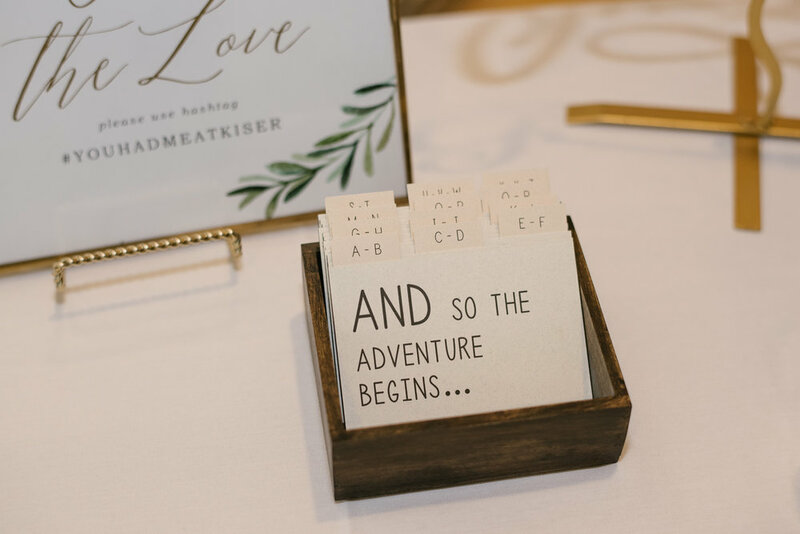 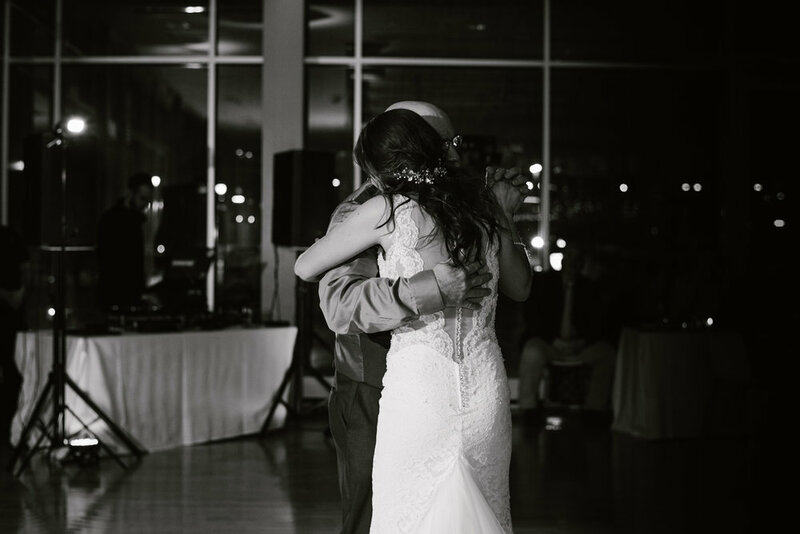 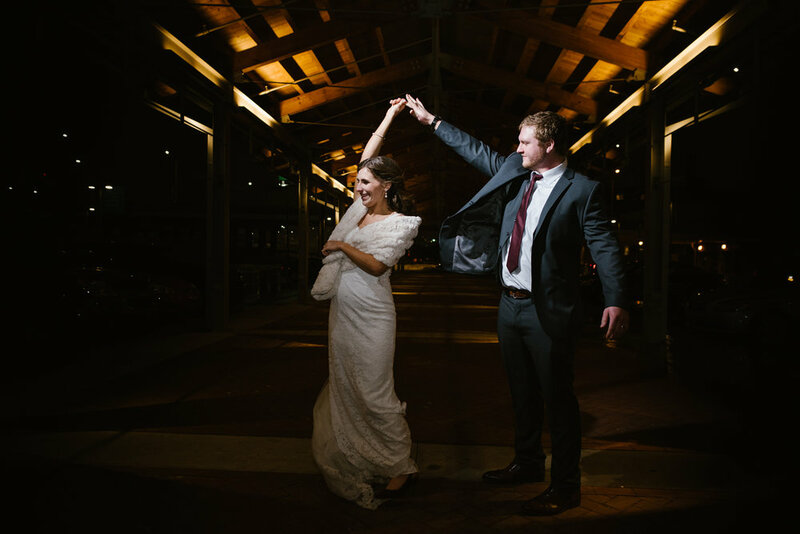 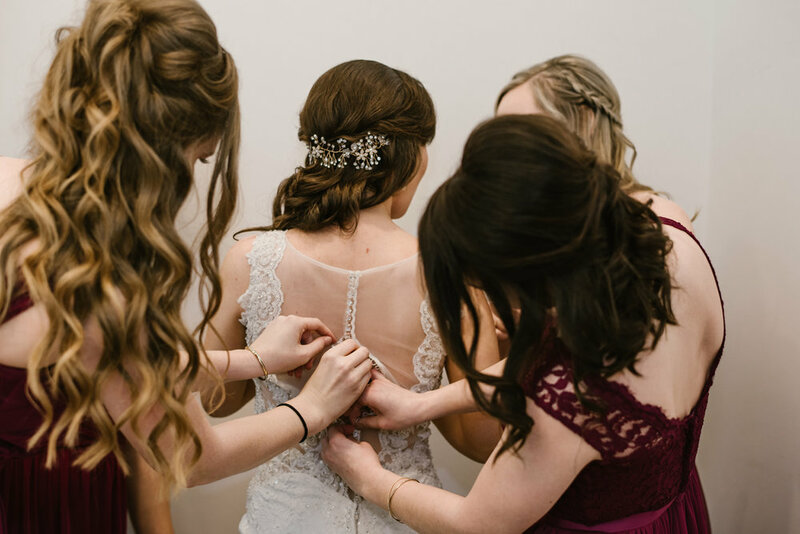 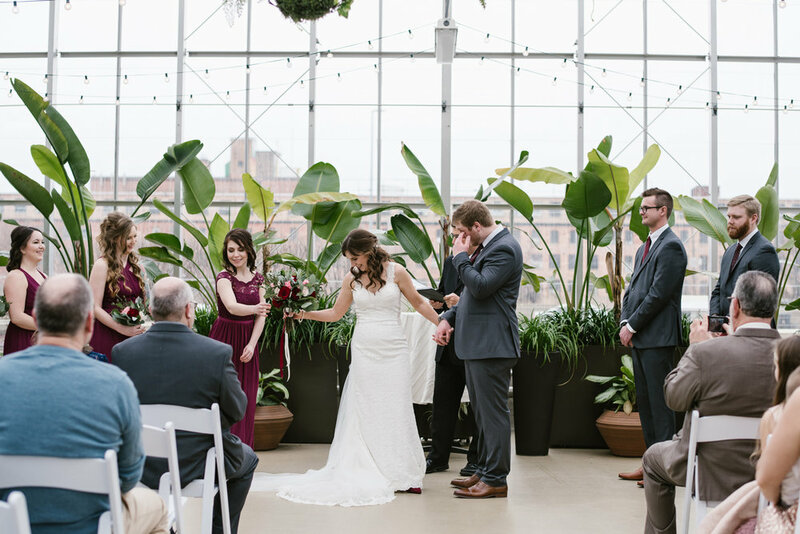 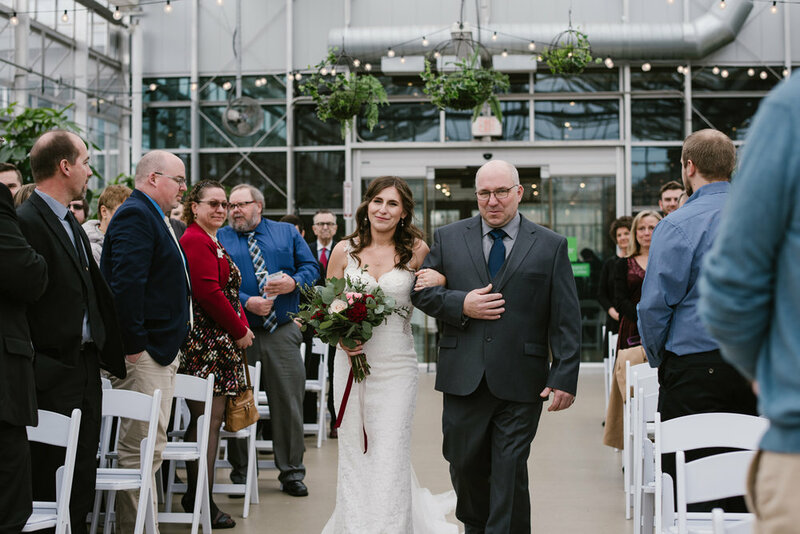 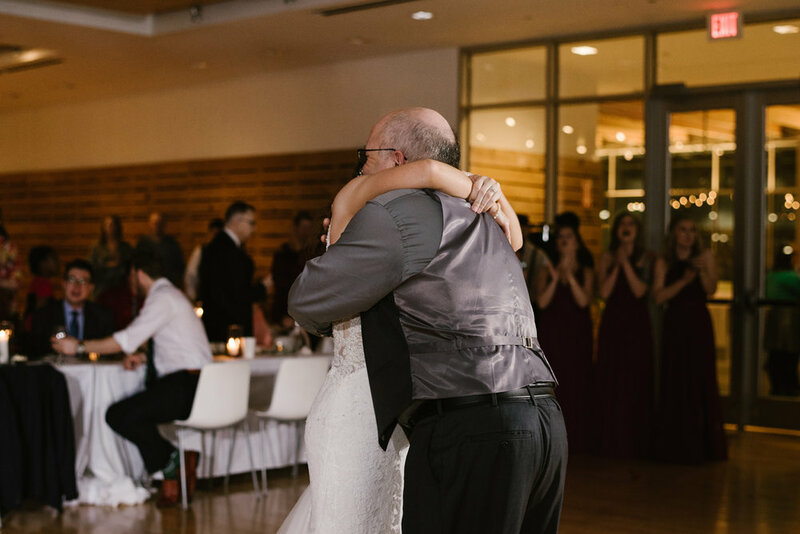 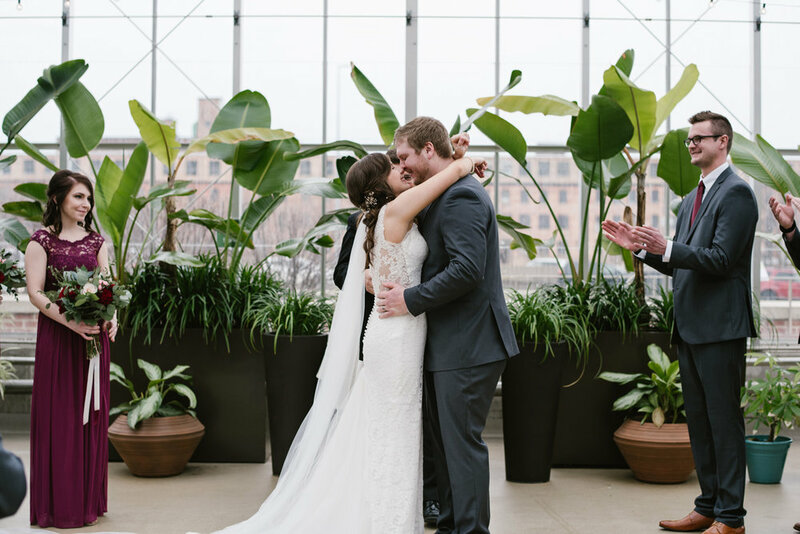 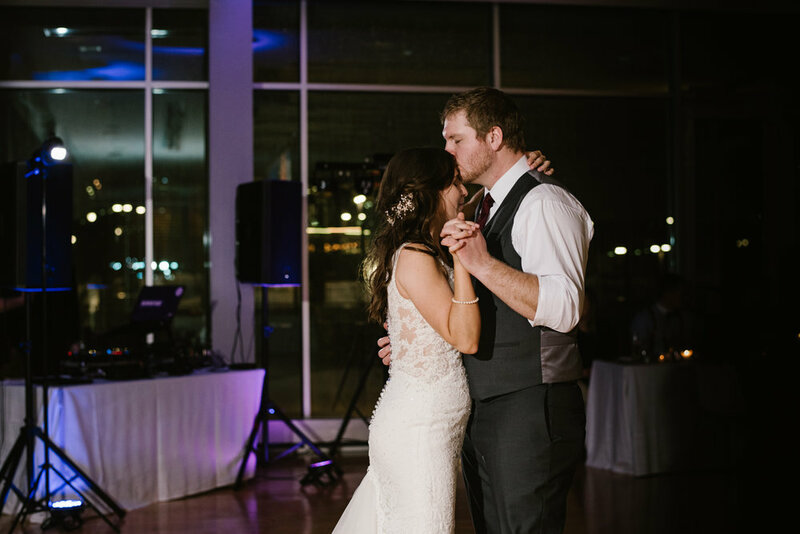 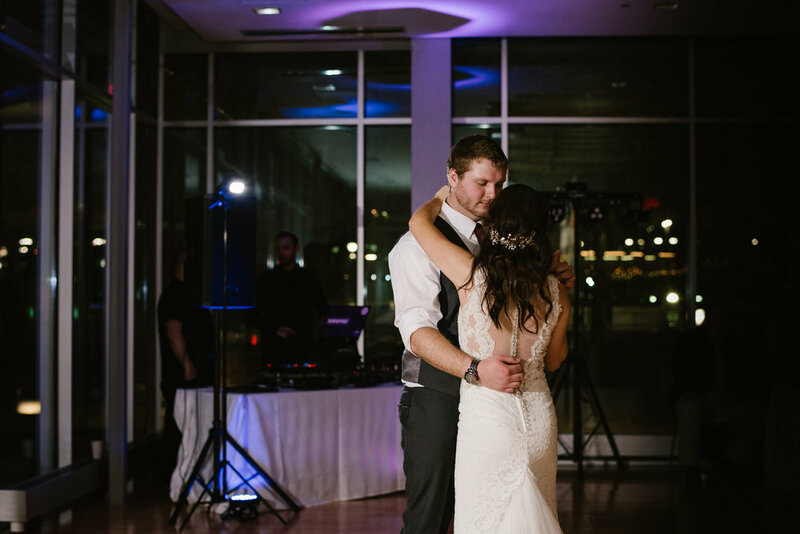 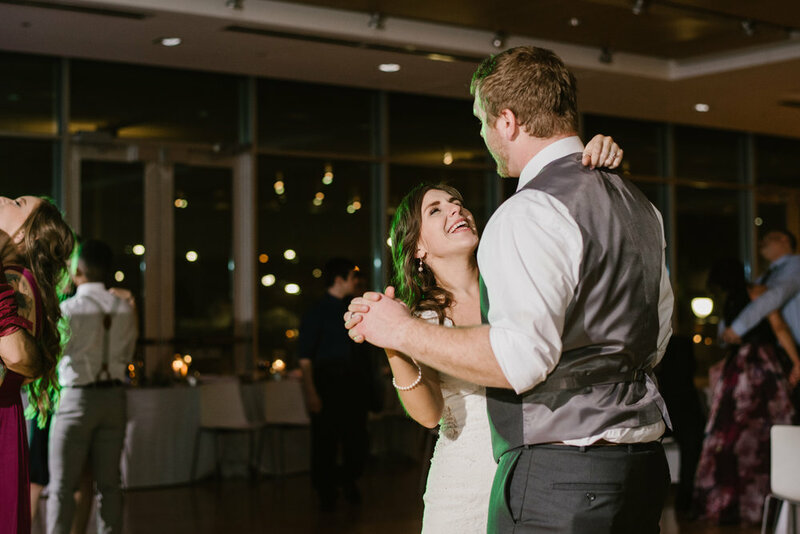 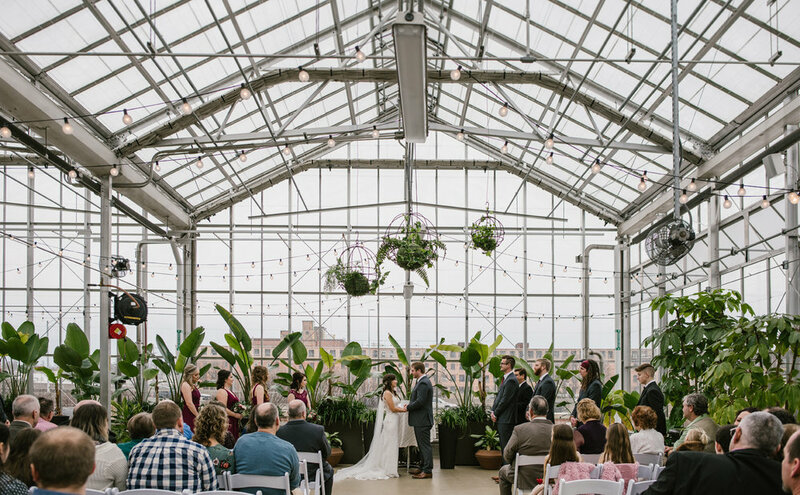 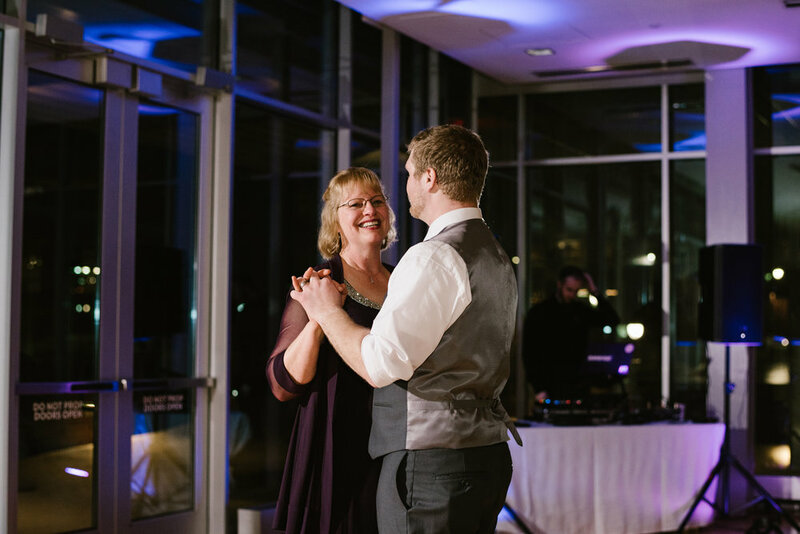 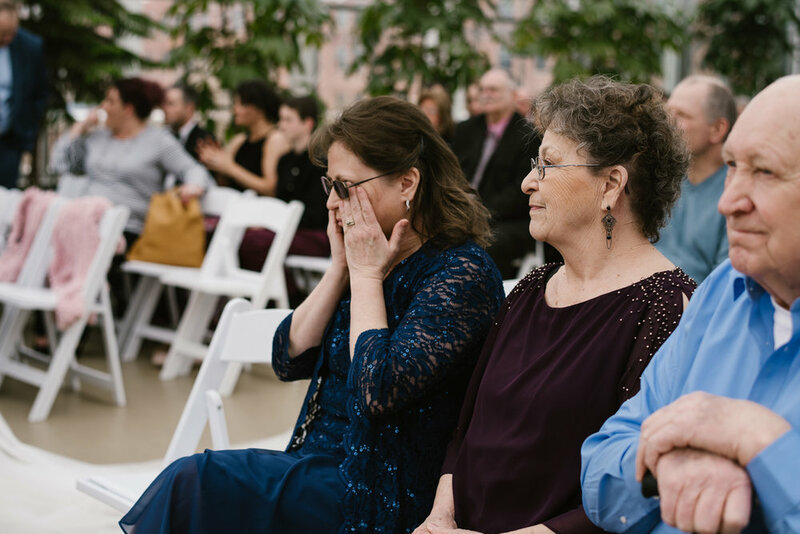 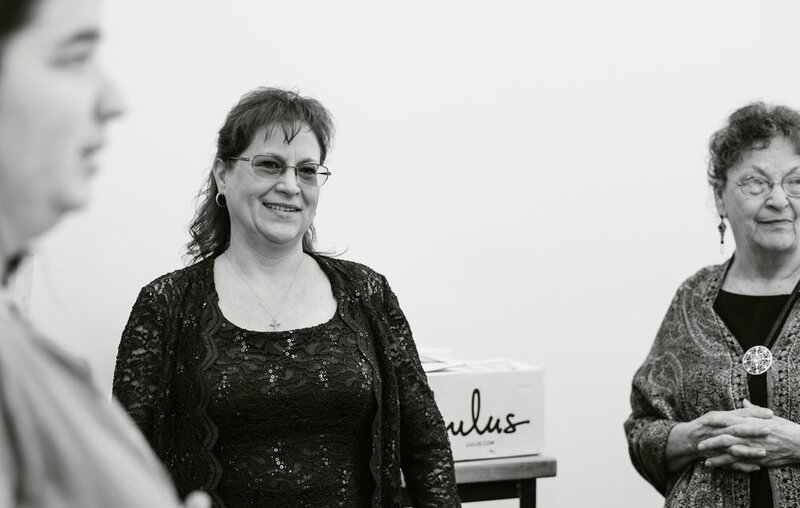 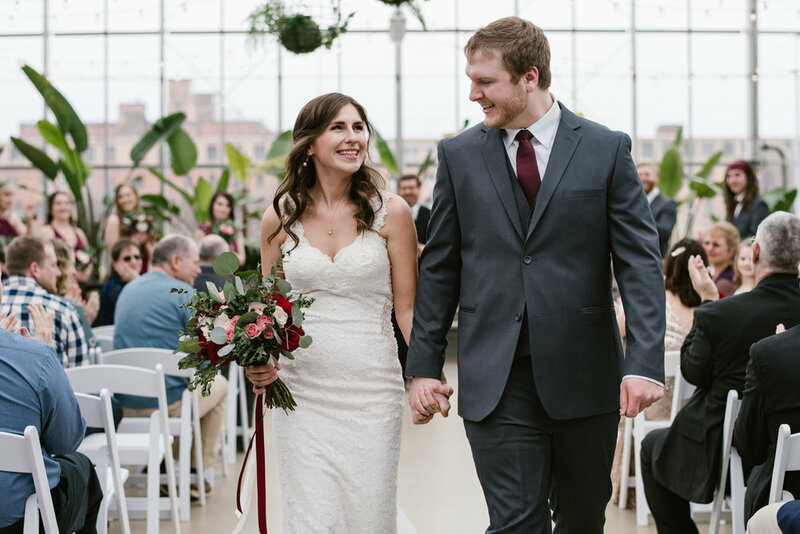 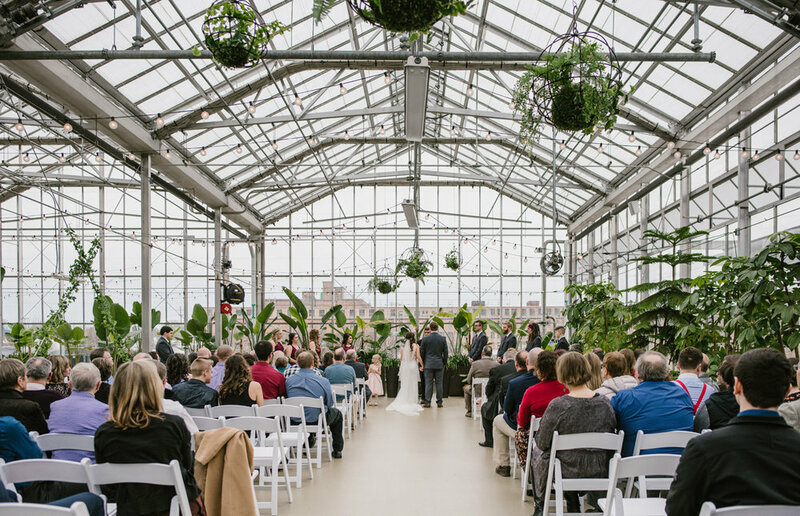 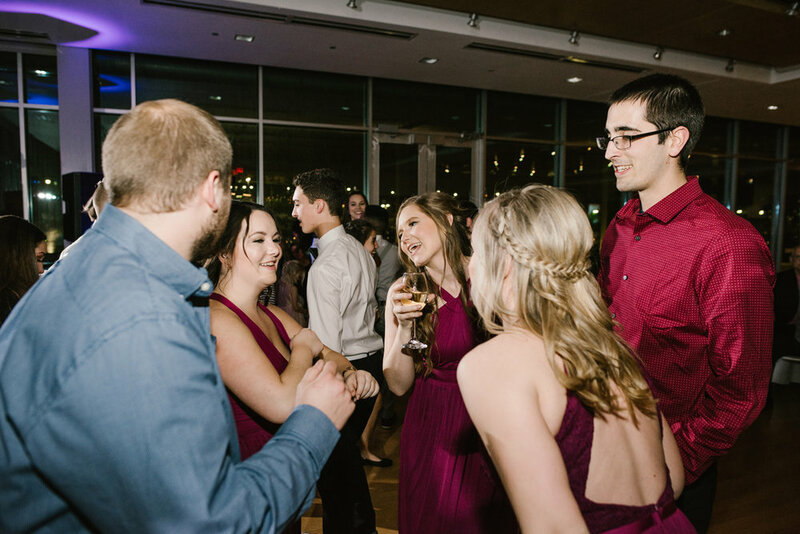 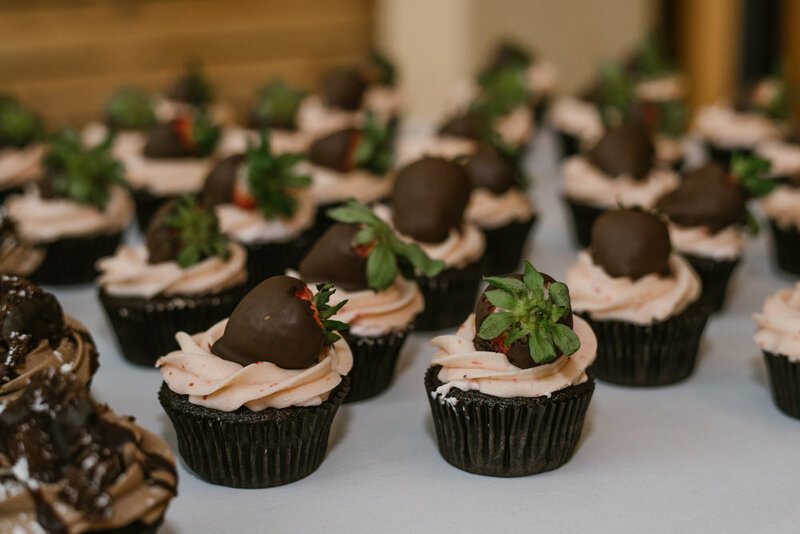 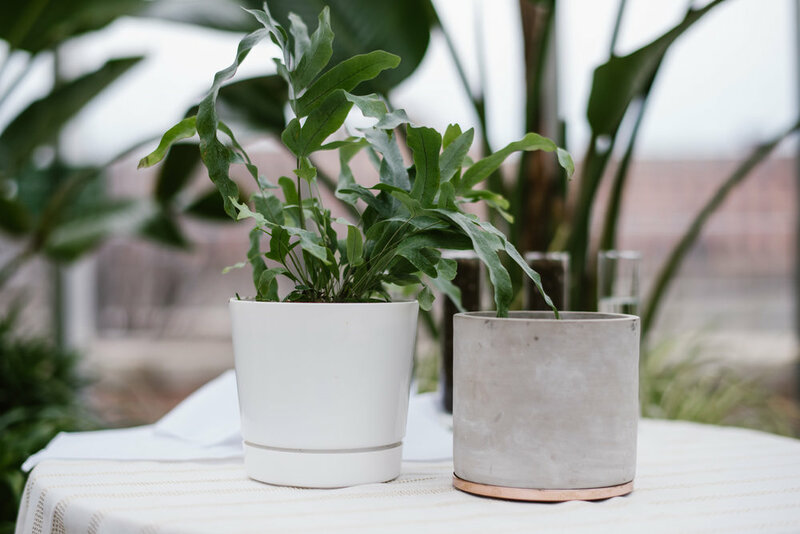 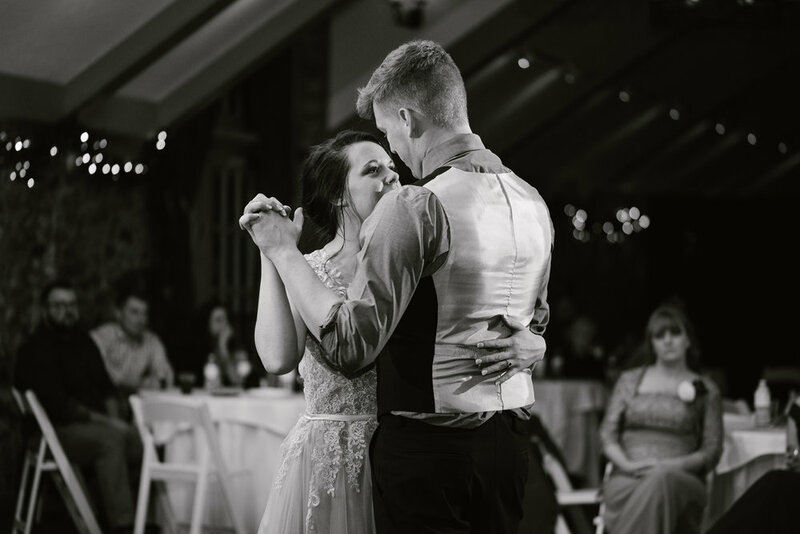 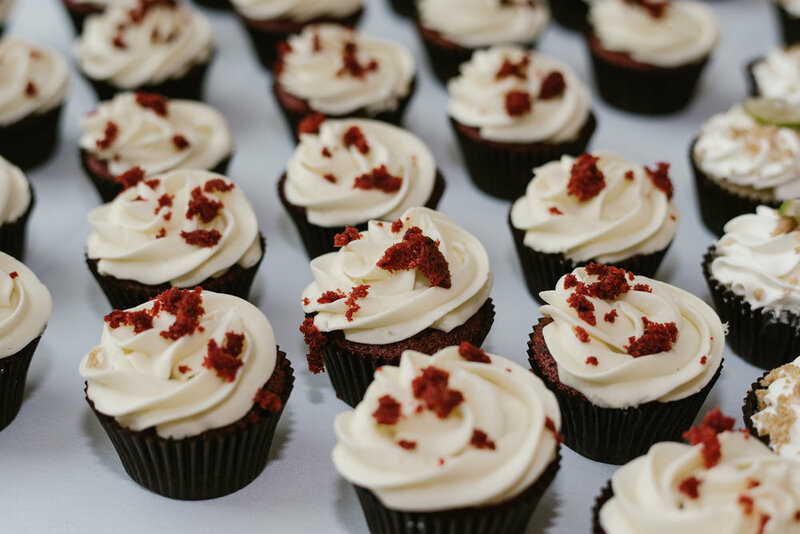 The Grand Rapids Wedding Gala is a mock reception, you can dress up and enjoy a night out in a relaxed setting, meeting wedding vendors in the Grand Rapids area. 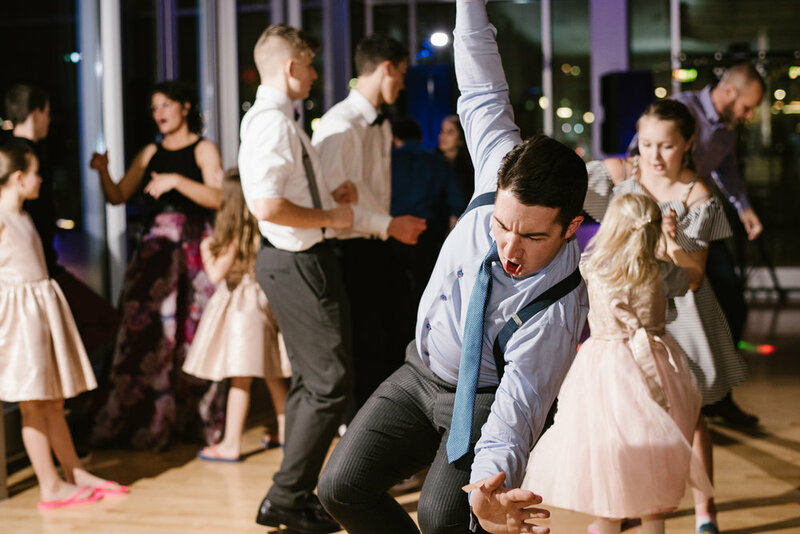 How much and where can I get my ticket? 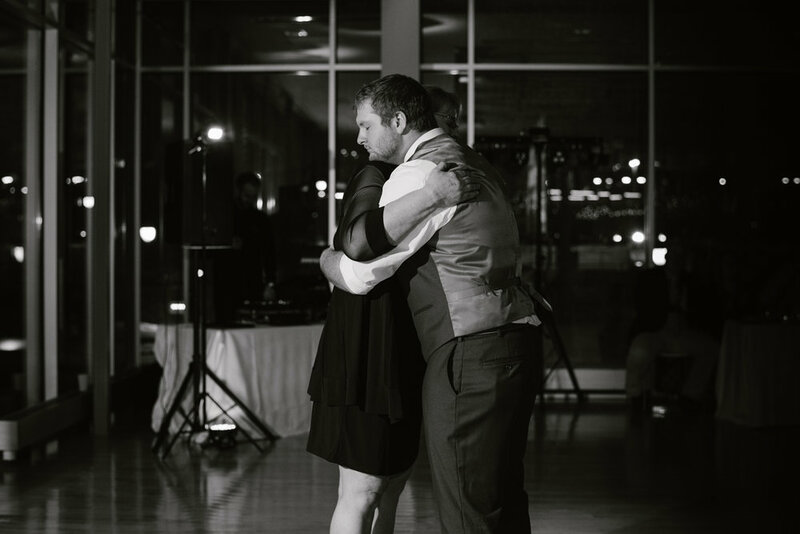 Tickets are $25 and can be purchased here.